Sailing with the family soon? 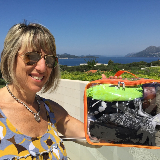 Enjoy Mickey Mouse and other Disney friends without worrying about your suitcase. 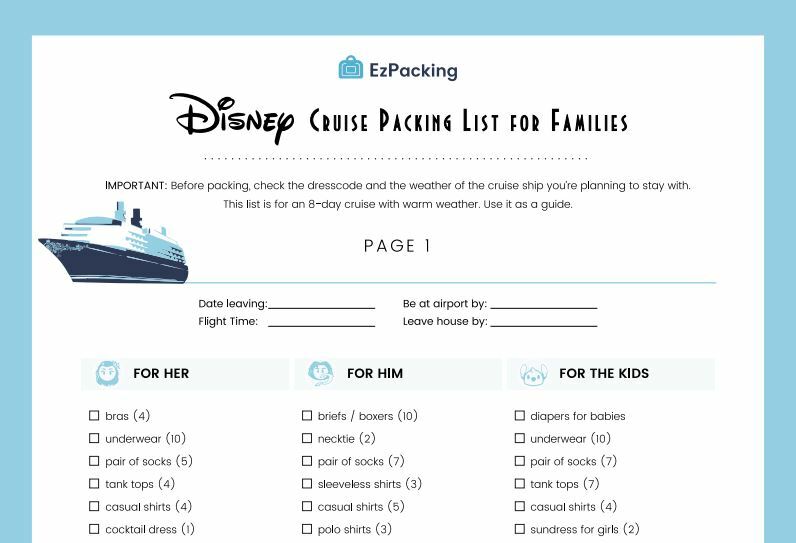 Download our packing list for the entire family -- for free!